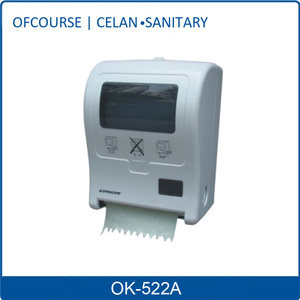 1/4 Fold toilet seat cover It's mainly used in plane and train. Because the space of plane and train is limited, 1/4 fold toilet seat cover can save some space. 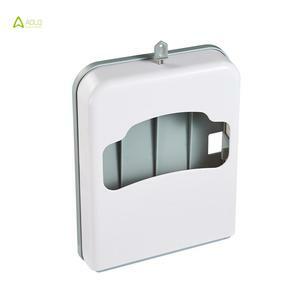 Travel pack toilet seat cover It is the best choice when people travel, it is more convenient to carry. 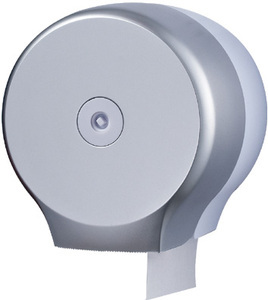 Alibaba.com offers 3,066 plastic toilet paper dispenser products. About 34% of these are paper holders, 1% are other bath & toilet supplies. 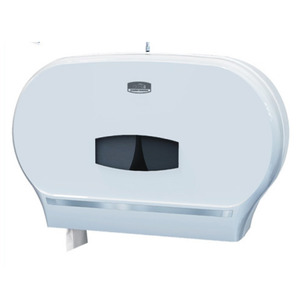 A wide variety of plastic toilet paper dispenser options are available to you, such as free samples, paid samples. 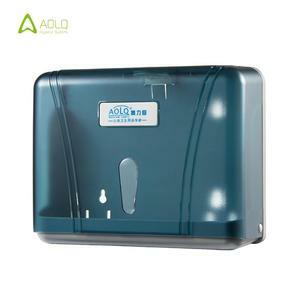 There are 3,066 plastic toilet paper dispenser suppliers, mainly located in Asia. 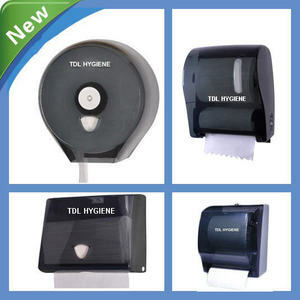 The top supplying country is China (Mainland), which supply 100% of plastic toilet paper dispenser respectively. 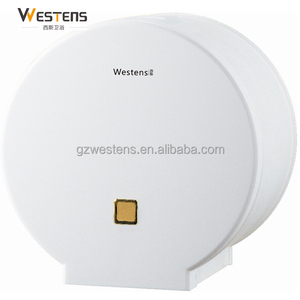 Plastic toilet paper dispenser products are most popular in Domestic Market, North America, and Western Europe. 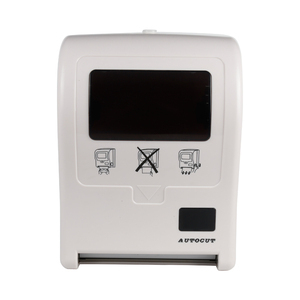 You can ensure product safety by selecting from certified suppliers, including 1,401 with ISO9001, 131 with Other, and 38 with BSCI certification.